August 13, 2012 – Legendary singer and songwriter Greg Lake tours the UK and Europe in Songs of a Lifetime, a shared musical journey and performance experience, which received rave reviews from fans and critics alike in North America. The tour begins this November 2012 in the UK. Hailed as an “artistic triumph” and “the experience of a lifetime”, Songs of a Lifetime gives new insight into Greg Lake and his influences, while showcasing the influence his writing and voice have had not only for rock and roll, but contemporary music of all types. Greg Lake has long been considered a legendary voice and musical powerhouse whose impact changed the landscape of rock and roll. Many simply refer to him as “The Voice.” Visionary and creative, Songs of a Lifetime provides an evocative, emotional ride into the life and music of one of the world’s most popular songwriters in a unique format which relies on audience involvement as well as the artistry of the performer. The show’s appeal has moved beyond fans of Greg Lake’s music, which helped fuel generations of rock and roll, to those who simply love music. Both those intimately familiar with Greg’s music and those who come to the show with roots in classical, blues, and succeeding generations of rock and roll find themselves enchanted and entranced. More surprises are ahead for fans and each show is both exciting and different. Lake has taken care to explode expectations of the ordinary to create something extraordinary. The UK and European legs of the tour follow a successful North American run, with rave reviews by audience members and critics alike. The tour coincides with the upcoming release of Greg Lake’s autobiography, Lucky Man, and was inspired by it, but the two are not the same. The autobiography is NOT an audio recording of the show, but a narrative of Lake’s experiences from childhood to the present, including never before revealed details, funny and poignant moments, and colorful facts of his amazing career as one of the world’s leading and influential musicians, songwriters, vocalists and poets. The autobiography will be released in three audio book volumes, read by the author. The first volume will be available at the show; the complete print edition is anticipated at the end of the year. New editions of Greg Lake’s solo albums and DVDs are also expected to be made exclusively available to those fans in attendance. 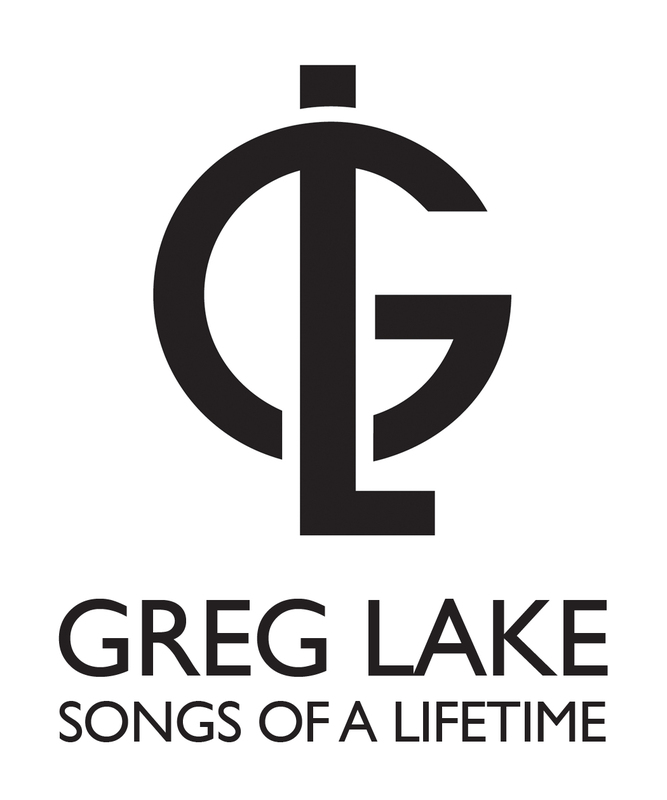 Special VIP packages, which include sound check attendance, post-show interaction and photo opportunities, post-show receptions with the singer and signed merchandise, are available at http://www.greglake.com. Greg Lake is managed by Stewart Young and the UK and European Dates are booked by World Concert Artists. corrado@worldconcertartists.org. More information can be found at http://www.greglake.com . More European dates are being added and will follow shortly. This entry was posted on Sunday, August 12th, 2012 at 01:07	and posted in Greg Lake, Press Release. You can follow any responses to this entry through the RSS 2.0 feed.